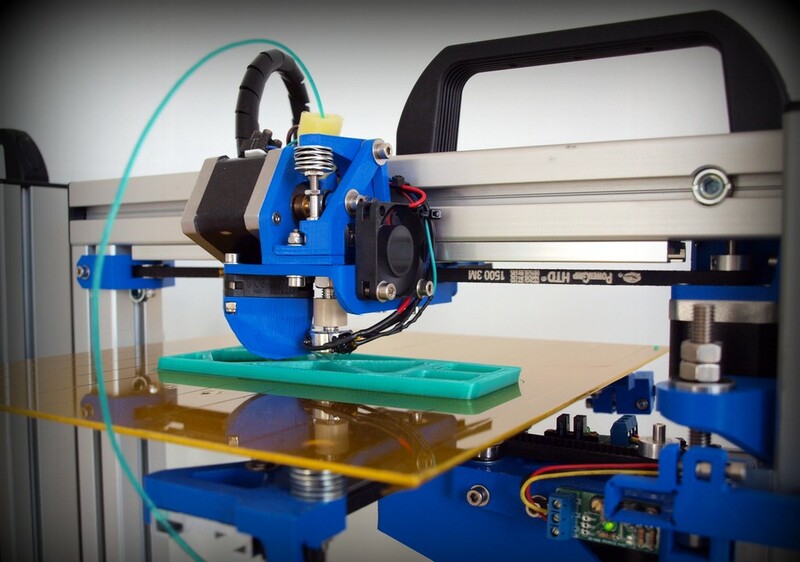 3D printers are fast becoming more popular in commercial, industrial and engineering communities. Voxellab offers a fast, reliable and precise Felix Robotics 3D printers, which have the dual extruders and 3D printing models in two colors. How it looks and works the 3D printer can be seen live in our studio. All the necessary information can be obtained from Voxellab team, you just need to contact us. For more information on the sale of 3D printers you can find on the side 3D oprema.